Alister has been back at school for nearly a month now its actually flown by! 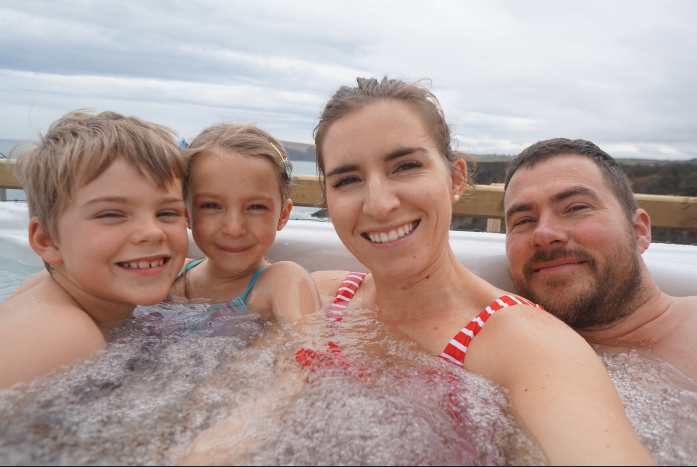 Although its great getting back in to a routine and i we all love having more of our own 'space' this past month has been tough! Starting with getting back on track with school uniform to wash & iron , making sure we've all eaten and out the door by 8.15am has been the hardest but we've found a way and one again its become the norm. Alister has loved being in Year 1 so far he hasn't complained too much, i might hear the odd ' I'm tired' or 'i don't war to go to school' once or twice a week mainly at the end, but that is to be expected! He is rather tired most days and on Fridays usually so exhausted he puts itself to bed before 7pm! School for Alister has definitely become more challenging and not really any play anymore compared to Reception Class. I personally think it is really quite young for them to be sent home with homework already and for them to already feel pressurised to do so well in class. Alister doesn't care for writing, he's coming on great with reading, but i think his most enjoyable Lesson is Maths, he seems to be doing so well with sums, he definitely doesn't get that from me though! I hated Math! I have to admit one pressure that has been taken off me is packing school lunches! You might be aware that children upto 8 Years old (and likely to be extended next year) are entitled to free school meals, I have think this is great, 1 because Alister's school provides great healthy meals which I'm pleased about, although he has a pudding everyday which does bother me slightly! 2 it also saves money and time which is always a good thing. He seems to love having hots dinners which i was worried about. I did tell him next spring/ summer I'm likely to pack him packed lunch though as it will be warmer. The first month back at school has been great it also gives me a chance to have more one on one with Violet and treasure the weekends with Alister. 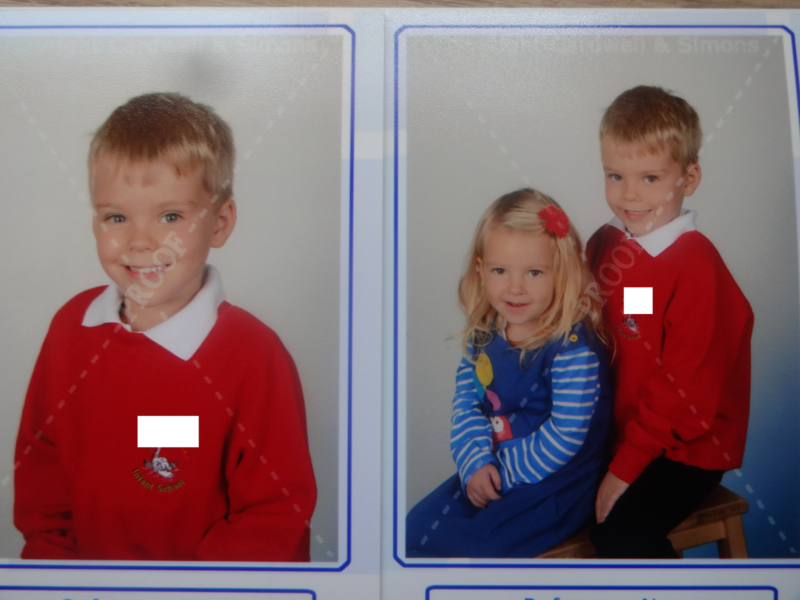 Heres a 'proof' school picture that the kids had done together last Monday, Violet was a bit of a madam and really didn't want to smile! Its crazy comparing Alisters photo from last year he's grown up so much! Hows your child's first month gone? Waking up with Belvita! | The Morning Win! Getting your life organised & on track!